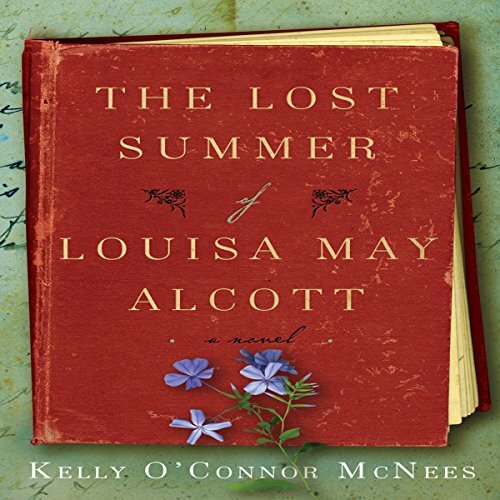 Showing results by author "Kelly O'Connor McNees"
In the best-selling tradition of Loving Frank and March comes a novel for anyone who loves Little Women. Millions of readers have fallen in love with Little Women. But how could Louisa May Alcott-who never had a romance-write so convincingly of love and heart-break without experiencing it herself?